In order to improve physical condition, an overload exercise must be employed, that is, some exercise which places a greater than normal stress on the body. 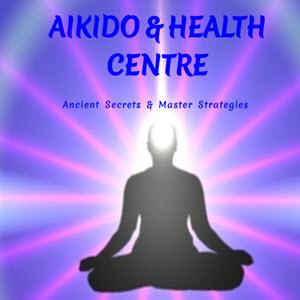 Aikido offers the opportunity to get good physical exercise, but for safety and effectiveness you have to know your limits and pace your practice to fit your needs. 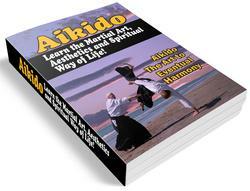 Aikido practice can be gentle and mild or very vigorous and strenuous. If at any point during practice or after it you feel dizzy or nauseated, you have been practicing too hard and you should slow down your practice. If there is any question of possible medical contraindications to an exercise program, you should consult a doctor and schedule a health exam.